Mark Shelley has practiced law since 1984 in North Carolina. He has a degree in Economics from Davidson College, a Juris Doctor Law Degree from Wake Forest University and a post-graduate law degree in Taxation from the University of Florida’s elite school of tax. He began his career as in-house counsel for a major publicly held corporation. 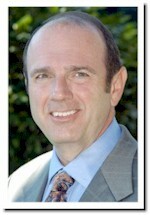 He went into private practice in 1986 with the Gastonia law firm of Garland & Alala where he became a partner in 1989. In 1995 he moved his practice to Concord. 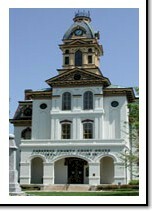 While many clients come from Concord, Kannapolis, Harrisburg, Mt. Pleasant, Gastonia and Charlotte, many other clients from across the state come to Mark for legal advice. Among his accomplishments, Mark has been listed by Martindale-Hubbell as one of the preeminent tax lawyers in America and has received the highest peer review rating from other lawyers in North Carolina for both his quality of work and for his ethical standards. He is the youngest lawyer in Cabarrus County to earn an AV rating from his peers – the highest rating for legal competence and ethics. 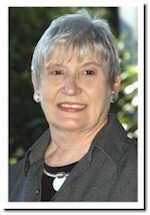 Nancy Smith was among the first wave of newcomers to Concord when IBM opened its facility in the University City Area. She quickly became a beloved fixture in Concord, first working at Cabarrus Academy (now the Cannon School) and then in the trust department at First Charter Bank. Nancy has almost twenty years’ experience in estate and trust administration, estate planning, wills, powers of attorney and healthcare advance directives. Clients love the personal attention that Nancy brings to her job and her attention to detail. Pamela Stienbarger, a native of Pennsylvania, came to the firm from Cadwalader, Wickersham & Taft in Charlotte where she worked as a Legal Assistant. Pam is perhaps the first person clients deal with when they contact the law firm. 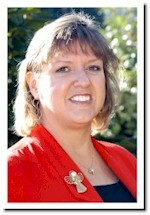 Pam is definitely a “people person” and is very good at making clients feel at home in their dealings with the firm. When clients have a problem, they often just pick up the phone and call Pam for help in locating documents, getting documents recorded, and scheduling appointments.